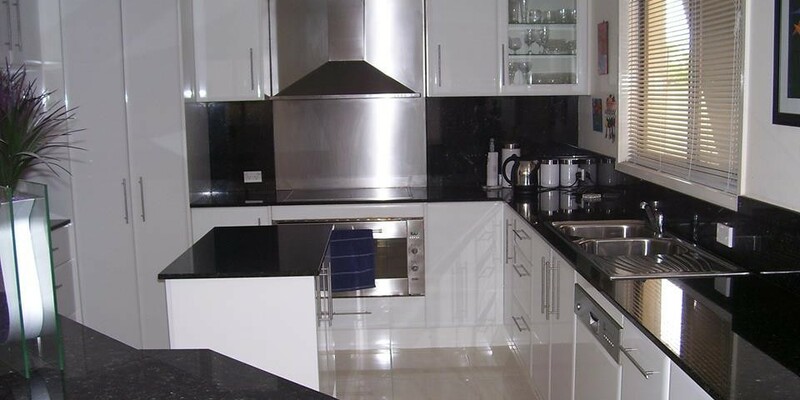 Garcia Kitchens have been building and renovating kitchens on the Gold Coast for over a decade! If you are looking for Kitchens Gold Coast, Garcia Kitchens: the Reno Gurus can help you with kitchen design and installation. No matter what your kitchen size or available space, Kitchens Gold Coast are innovative and modern designs. We are the renovation gurus for kitchens and that is why our Gold Coast customers recommend us. 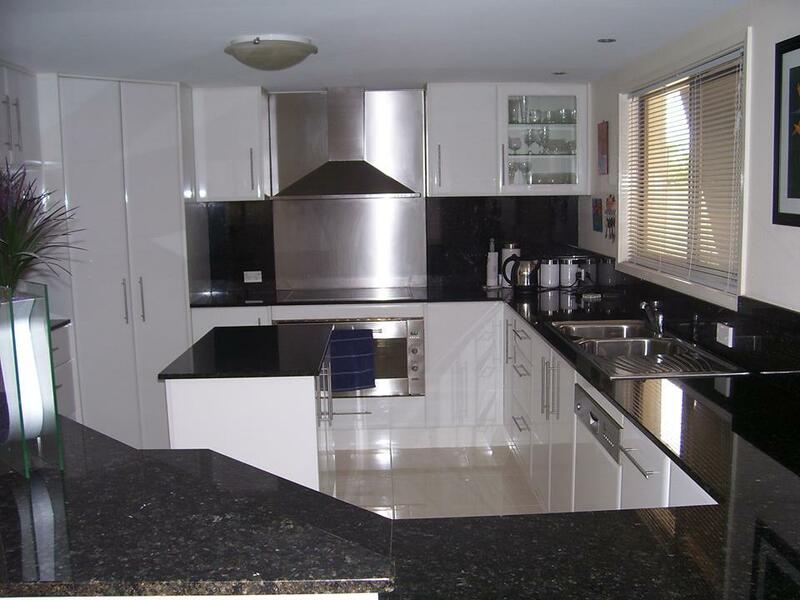 Phone us today for a quote on your Gold Coast Kitchen 0419 209 419.